Bored of all the touristy, usual places? 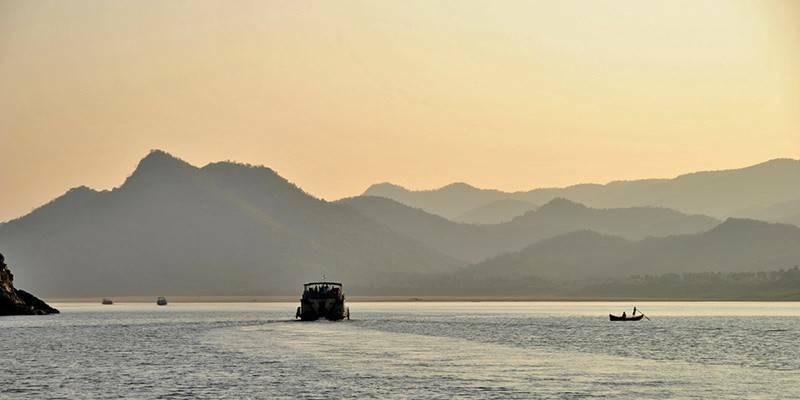 From century old temples to a hill station that freezes in winters to mangrove forests, Andhra Pradesh is full of surprises and here we have put together a list of places you should visit if you want to go off the beaten path in Andhra Pradesh. Lambasingi is a tiny village nestled in the Eastern Ghats. 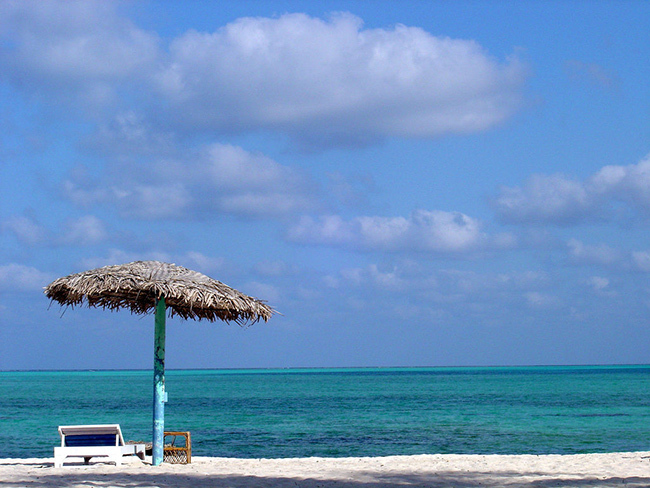 One of the exclusive features of the location is its chilly temperature experienced even during summer. 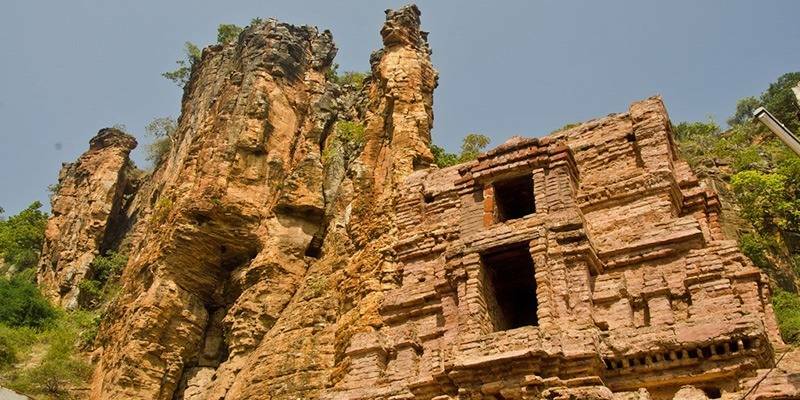 This place is often referred to as the ‘Kashmir of Andhra Pradesh’. Snow fall which can barely be seen in south India can also be witnessed in this place as temperatures go higher than 10-degree centigrade and always close up to Zero degree centigrade. Travellers to this area will be astounded to find out that the villages which are as close as 10 km to Lambasingi have regular temperatures of 25-35 Degree’s disparate to this village. The cool wind which drives from the forests and gorges of Chintapalli area makes the Lambasingi Hillock cool and misty. This place is also very famed for its Coffee & Pepper Plantations. Some year’s temperature goes below 0°C in winters in this area. 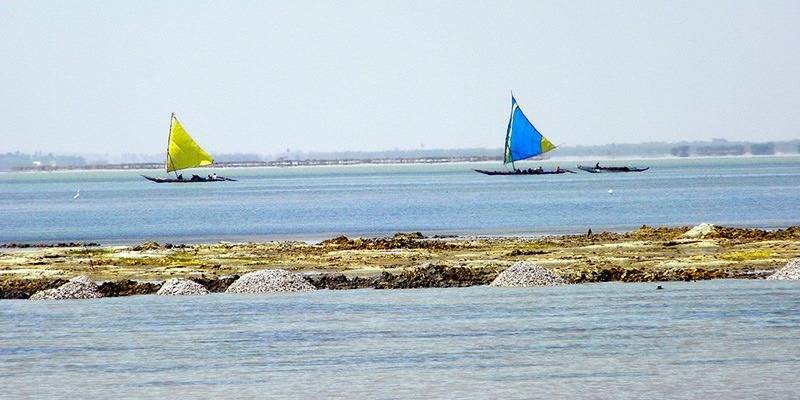 Pulicat Lake is one of the best picturesque tourist destinations to visit in Nellore. It is placed at the border of Tamil Nadu and Andhra Pradesh states and is observed as the second biggest brackish water lake in India. This amazing place also includes the Pulicat Lake Bird Sanctuary which promotes more charm to its beauty. The lake’s shallow waters host a great number of nomadic water-birds — flamingoes, pelicans, kingfishers, ducks and curlews that wing down here amid November and February. Crossways the lake, filled with ferries and fishing boats, is a lighthouse. There are a few 15 fishing villages situated in the surrounding area of the Pulicat Lake. There are some Old Dutch and British settlements towards the south of the lake – one of the oldest churches in India. If you are planning to reside at this place, there are some pleasant options like the APTDC-run Haritha Hotel and Forest Rest House on Tamil Nadu side. Yaganti in Kurnool District of Andhra Pradesh is renowned for Uma Maheshwara Temple of Lord Shiva. The temple dates back to 5th and 6th centuries with contributions spanning thousands of years from the Pallavas, Cholas, Chalukyas and Vijayanagara dynasties. The temple received important contributions from Vijayanagara Kings Harihara & Bukka Rayalu, who ended the construction of several structures in and around the temple. 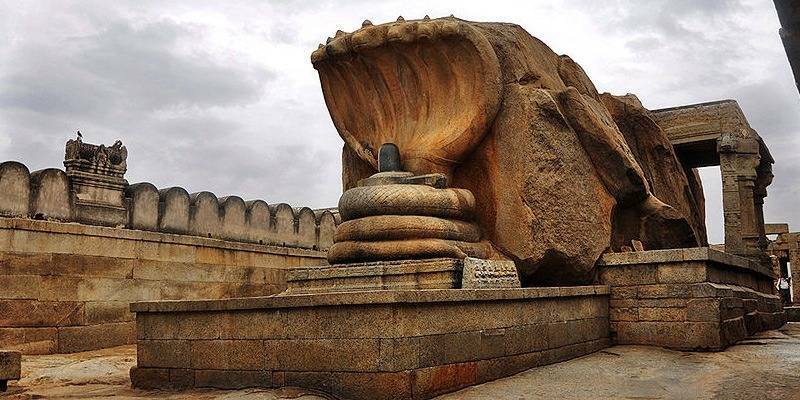 Lepakshi is a small hamlet in the Anantpur district of Andhra Pradesh, which is just over 120 km from Bangalore and 15 km from the town of Hindpur making it an easy day trip from Bangalore. The place is renowned in south India for three temples that are devoted to Lord Shiva and Lord Vishnu. One of the other prominent attractions of the place is a huge Nandi bull made out of a monolithic rock. A diminutive hillock that is shaped like the back of a tortoise is also an attraction. The temples of Lepakshi are well-known for various specialties, on the walls of these temples are portrayed various scenes from Hindu religious books like Ramayana and Mahabharata. A town of architecture and shades, Lepakshi invites backpackers to experience and discover. Coringa Wildlife Sanctuary off the Kakinada coast is a great combination of entertainment and education. Believed to be the second largest mangrove forests in India after Sundarbans in West Bengal, the Coringa mangrove is well-known for its flora and fauna. The Coringa Wild Life Sanctuary is named after a village called Coringa. 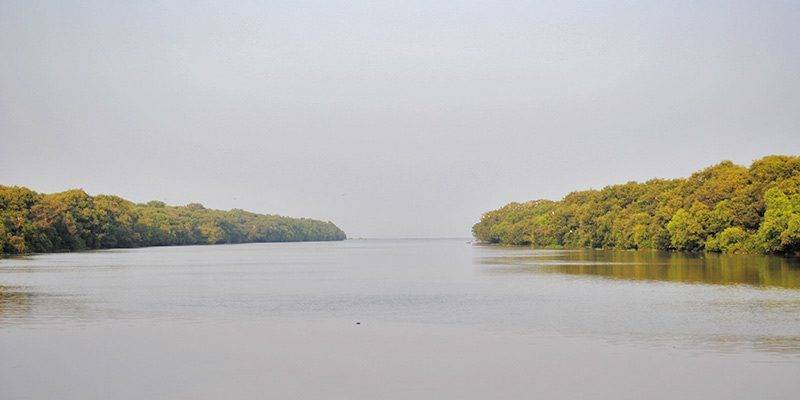 It was stated a sanctuary in the year 1978 as it was the habitat of different and rare species of Mangroves and rare species of birds and animals. The mangroves have adjusted themselves to the environment in which it grows. 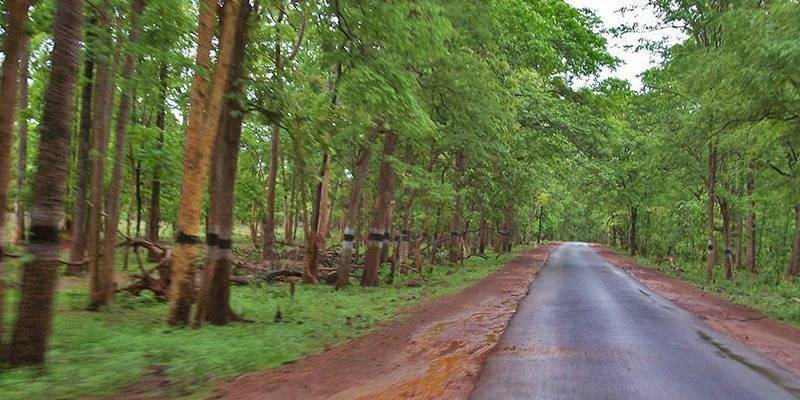 Coringa Wildlife Sanctuary also has a profound growth of shrubs and herbs. Many species of salt-tolerant plant species are found here. Papi Kondalu is a stunning mountain range situated in Andhra Pradesh. It is an element of the Eastern Ghats; Located along the Godavari River. This mountain range is enclosed with tropical and deciduous rain forests that offer views of the surroundings. For exploring the places, tourists have to cover a boat journey either from Bhadrachalam or Rajahmundry, which is the main doorway to the area. Locals engage in various activities such as fishing, agriculture and handicraft making. Several communities have established their residences in Perantalapalli and Pattiseema region, which can be witnessed on the way to Papi-Kondalu. Telugu is the major language which is spoken here. The waterfalls and the serene environment of the destination attract tourists to this gorgeous tribal area. It is believed that the place was visited by Lord Rama and goddess Sita during their exile. According to legend, Papi Kondalu is considered a place where sins are rinsed. Ethipothala Waterfalls, a well-known picnic spot, 11 km. downstream from the Nagarjuna Sagar dam is positioned in a stunning valley. The Chandravankas stream here pushes into a pond. The origin of the river Chandra Vanka is at Muthukuru in Nallamala hills. The river cascades from a height of over 60 feet. 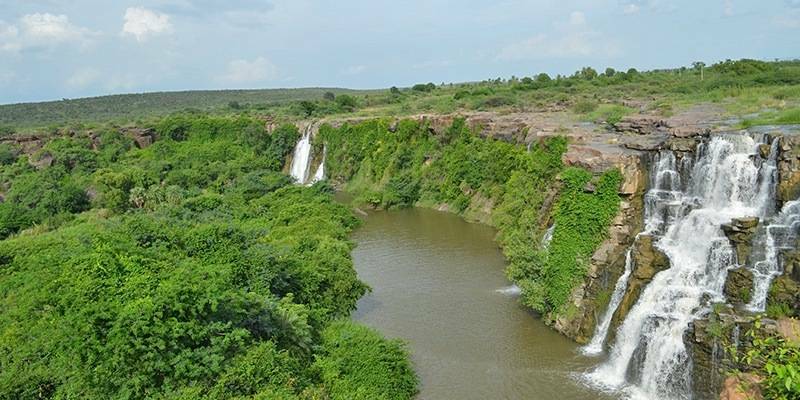 Before it joins the Tumurukota reserve forest and this place is known as “Ethipothala Falls” which finally connects to the Krishna River. Best time to visit Ethipothala Falls is just after or during monsoons when the water levels are high. Visiting the end of the waterfall is not permitted, but the view of the waterfall is quite pleasant. The gorgeous Warangal city not only houses some amazing monuments but also attracts travellers for the beautiful Pakhal Lake. Pakhal is located at a distance of about 50 km on the east of Warangal city. If you desire to experience heaven on earth, then you must not overlook visiting this eye-catching lake on moonlit nights. The luminously shining moon, water gossiping on coast and a loved one by your side… what else can one ask for. This is one of the most admired picnic spots in Warangal. Pakhal Lake, gives you a soothing and comforting trip amidst rolling forest hills and dales. 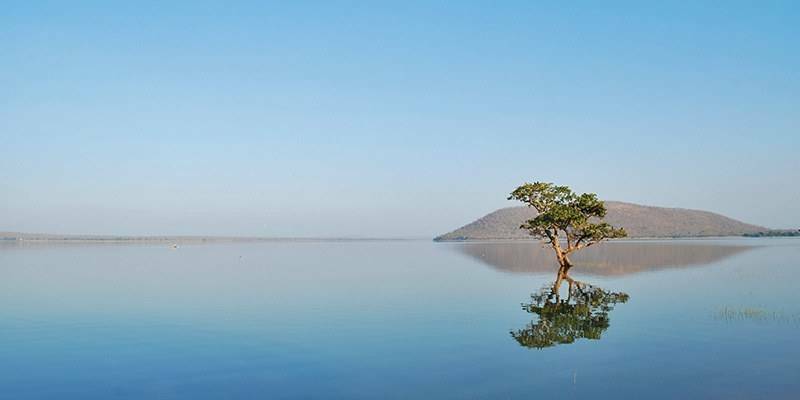 The lake was built in the 1213 AD by the Kakatiya king Ganapathi Dev. 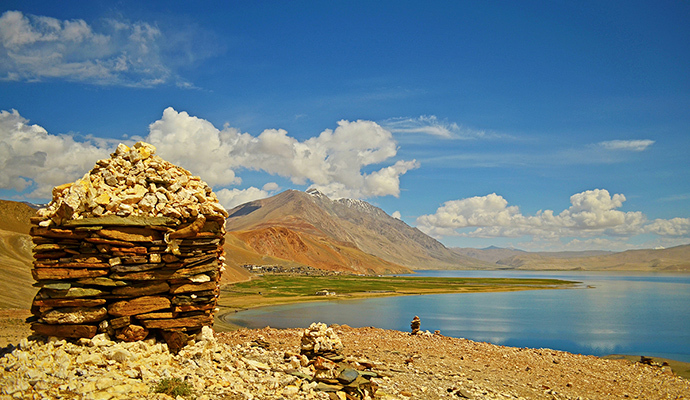 This Pakhal Lake which is enveloped by the charming forested hills is spread over an area of 30 Sq. km. 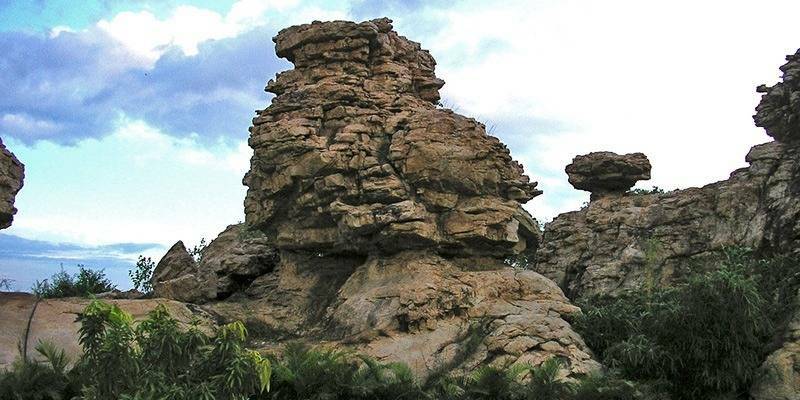 Orvakal Rock Garden is a wonderful site with profuse natural beauty of rock formations. It is located just 3 KMs from Orvakal village. Orvakal Rock Garden is an exceptional silica and quartz rock formation place with beautiful surroundings. The rocks are fashioned around a natural lake in the middle of the site that increases the exquisiteness of the place. This is one of the must visit places around Kurnool. The rocks extend across an area of 50 acres. At the entrance, there is a pavement built through the formations which allows the tourists discover the beauty of the site. In the middle of the hilltop, there is a metal animal garden with several big animal structures built with iron which is an added magnetism. There is sufficient parking area and children play area close to the restaurant. September to February is the best season to stop over the place when the lake is filled with water that increases the character of this stunning place. 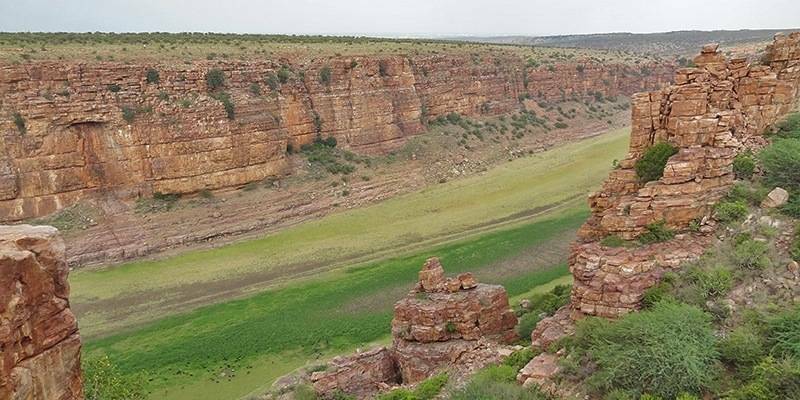 Gandikota is a village in Kadapa district of Andhra Pradesh, known for its fort which lies near the canyon formed by river Pennar with the Erramala hills. Recently it has become more famous for the canyon and has begun to be referred to as ‘Grand Canyon of India’. The entrance to the fort has a granary used to store food during droughts by the Nayakas. There are two temples and one masjid inside the fort complex. The fort complex also has gorgeous gardens. The other structures within the fort, include big granary, an elegant ‘Pigeon Tower’ with windows and a palace built using decorated bricks. There is also the ‘Rayalacheruvu’ with its permanent springs and believed to be connected to a fountain in Jamia Masjid through pipes. Near ‘Nagajhari’ just outside the fort, there is an undated old writing on a boulder – it states gift of two gardens to the temple. Mylavaram reservoir built on River Pennar is another nice attraction near Gandikota. Yanam is the famed place which is sited on the eastern coast of the country. It is situated adjacent to the East Godavari district of Andhra Pradesh, as a 30 square km commute into the district. Yanam has a lot of places to be visited where you get serene environment. It is enclosed by plenty of coconut trees making it a sight to behold. Tourist can take pleasure in the fresh breeze near the river. Nature lovers will absolutely love to reside in the city as it is encircled by picturesque views. 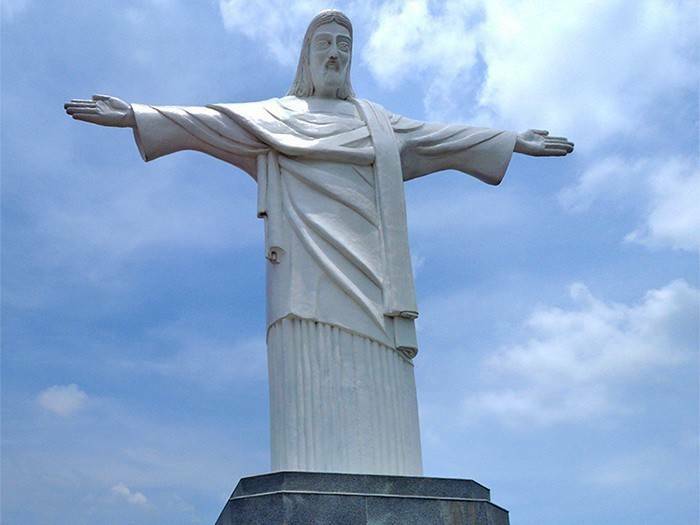 People also see various statues facing on the both sides of the road. You can hire a boat and take a trip in between evergreen mangrove forest. Lodgings in Yanam are of the prime significance when someone is visiting there. With the much accessibility of various hotels, there lies no problem. Go for stunning eye catching views of the picturesque beauty this place offers.